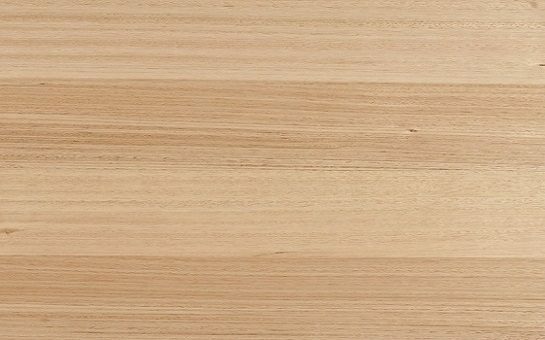 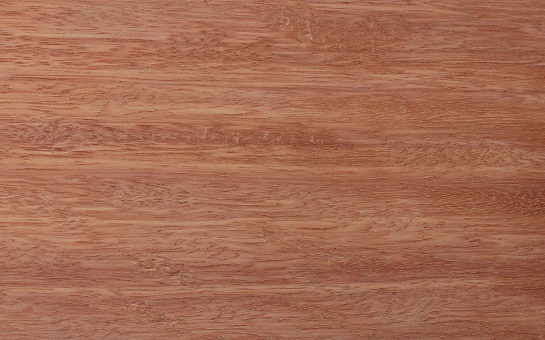 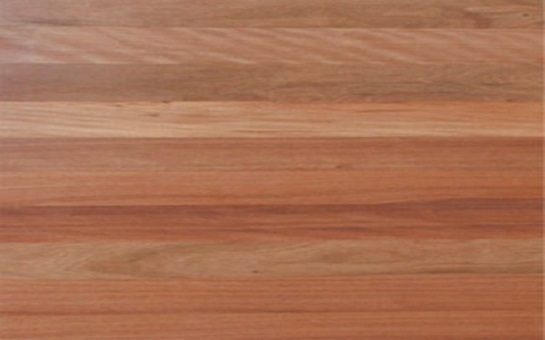 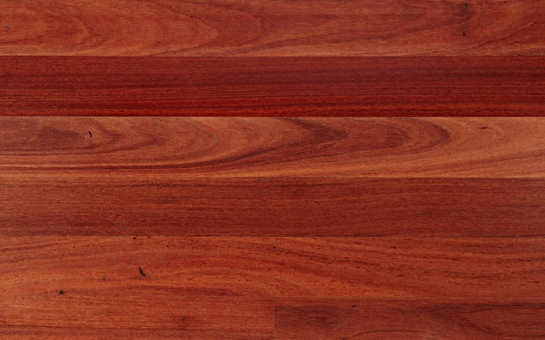 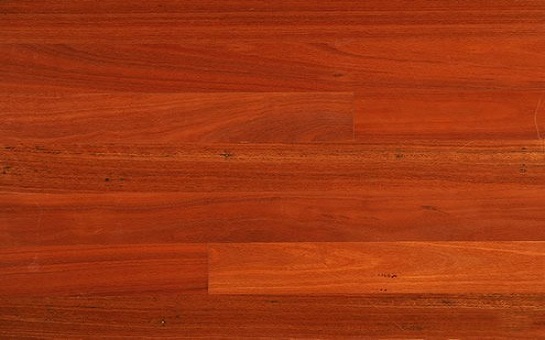 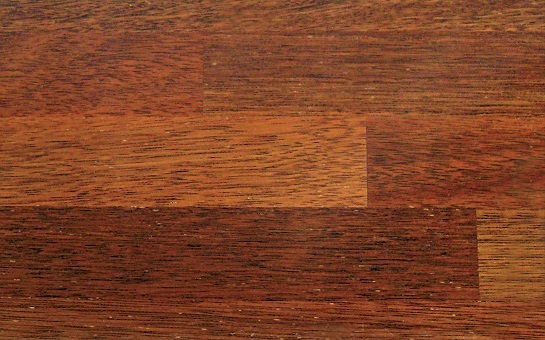 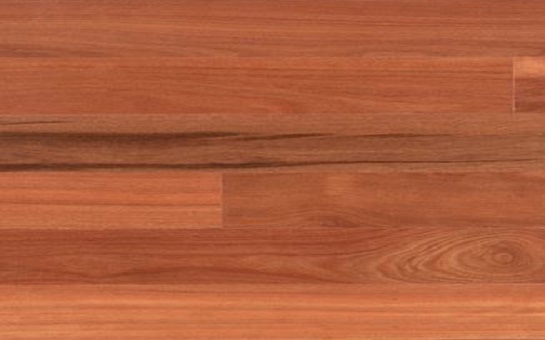 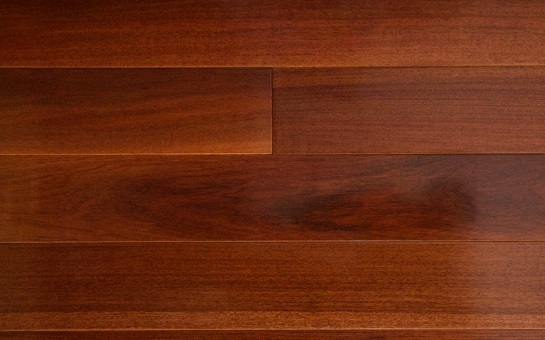 Tallowwood heartwood ranges from pale to dark yellow-brown, in contrast to its typically whitish sapwood. 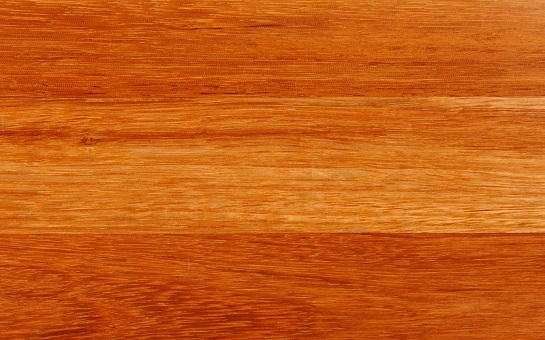 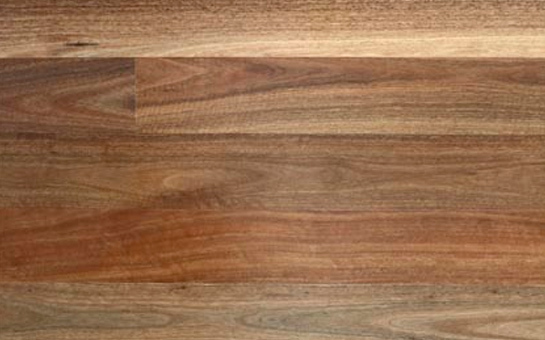 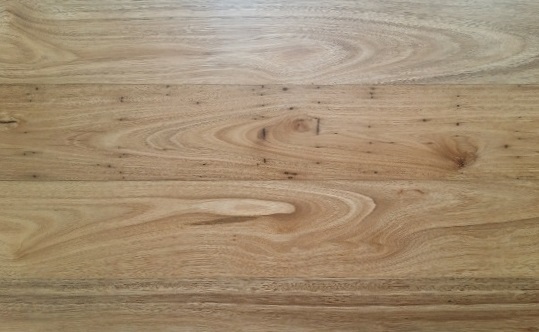 The texture of the timber is moderately coarse, generally with an interlocked grain relatively free of gum veins. 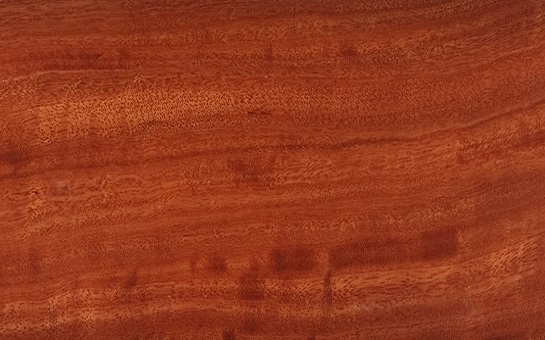 Figure is lacking, but tallowwood has a distinctive lustre and greasy appearance. 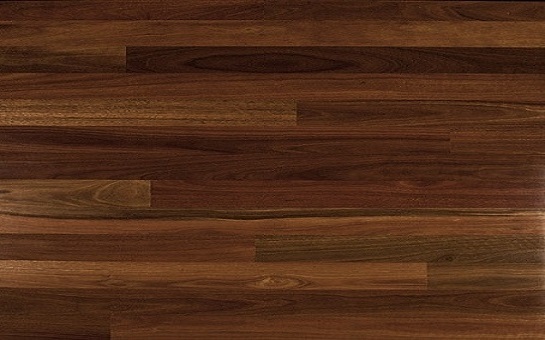 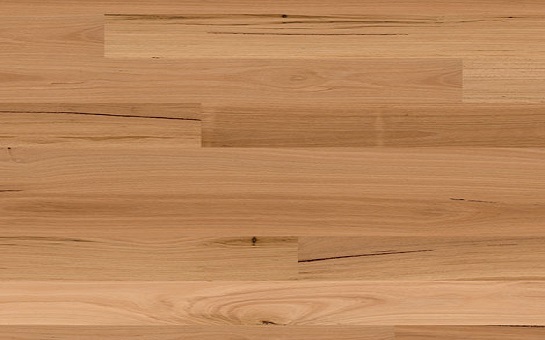 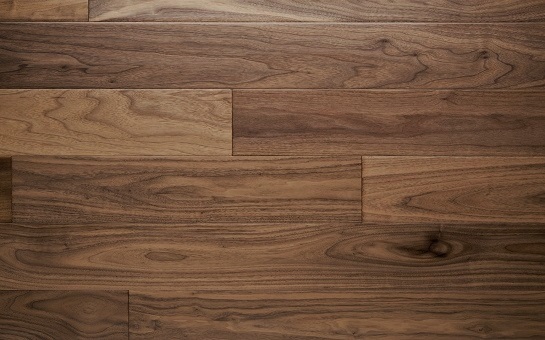 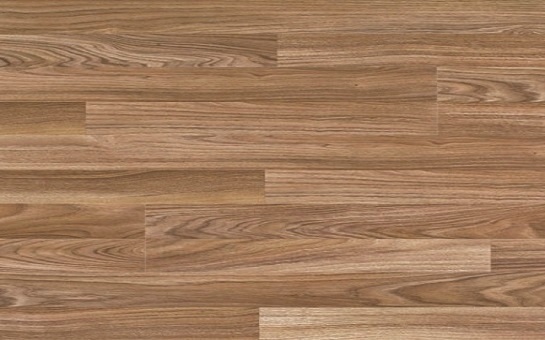 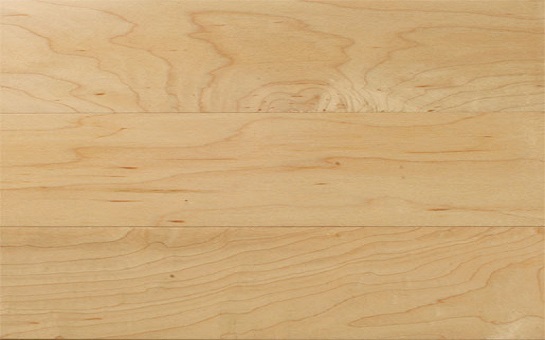 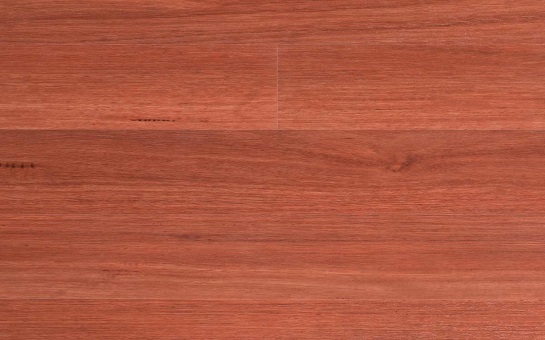 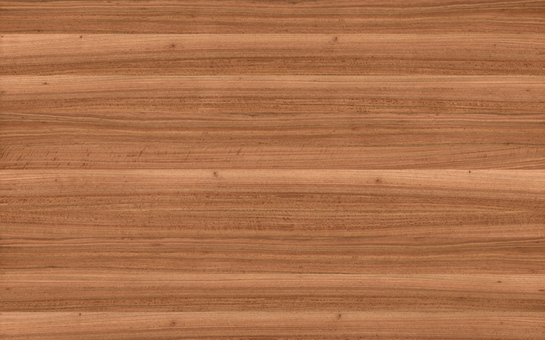 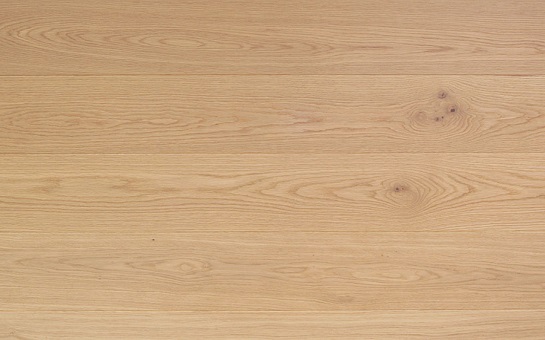 Tallowwood is available in various lengths, widths and grades.